An exciting performance on hammers!! 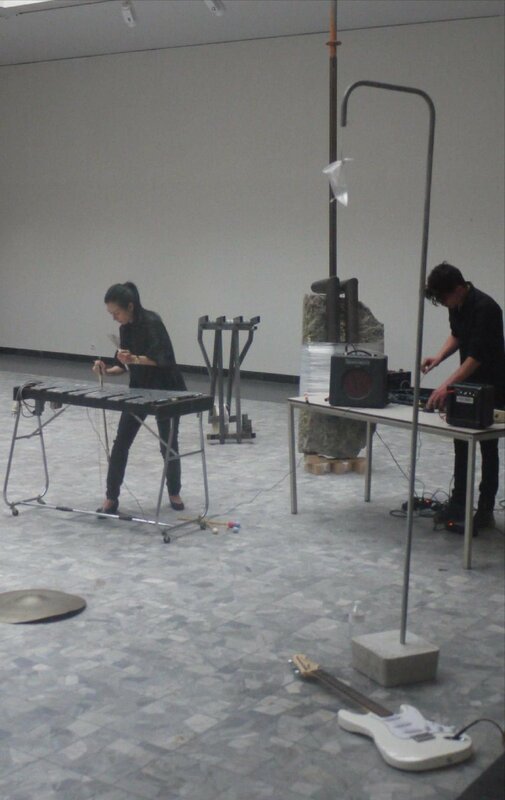 Teaming up with artist Arnd Christian Müller, curator Laura Scaringella and my percussion-mate Ricardo Lievano, I will give a spectacular performance of creating music with an installation of metal hammers. Join us to explore the mesmerizing sound world! Location and hour to be updated! I am thrilled to perform three new compositions for Fingerprints 3, a CD recording project organized by Klara (the national radio of Belgium), Componisten Archipel Vlaanderen and Kunstenpunt. I have the pleasure to organize this edition of ARIA research seminar! Invited by Caritas Bianchi College of Careers: Higher Diploma in Music Studies to give a talk on my balafon and marimba research!! 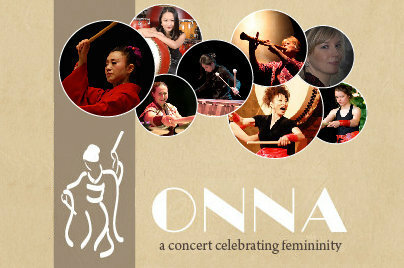 Lecture recital "In the Heat of the Moment"
Proud to join the interesting ONNA project as solo marimbist, together with Taiko, shakuhachi, mezzo-soprano and Chinese drums!